Backed: 61% of polled Newcastle fans want 23-year-old to replace dreadful Kenedy vs Chelsea | The Transfer Tavern | News, breakdown and analysis on all things football! Few would doubt the extent of Kenedy’s impact on Newcastle United last season, though it’s fair to say the Brazilian has barely enjoyed the most productive campaign so far. Indeed, the 22-year-old endured a thoroughly terrible performance against Cardiff City last weekend, culminating in a last minute penalty to miss in order to deny the Toon Army a precious three points. Though the South American was lucky to get away with a potential retrospective ban for violent conduct, Kenedy will miss today’s game as parent club Chelsea come to St. James’ Park, looking to avenge their 0-3 beating in Antonio Conte’s final game in charge last May. Magpies boss Rafa Benitez must be wondering what has happened since that game. When Newcastle battered the West Londoners on the final game of the season, St. James’ Park was rocking and the sense of excitement was palpable on Tyneside as the club looked ahead to the summer. As ever, there was off the field turmoil in play at Newcastle, leaving Benitez with a lack of quality options in order to replace stars such as Kenedy, should they need it. So, we recently asked Newcastle fans who exactly THEY wanted to come in for the ineligible Brazilian. Given the options of Jacob Murphy and another ex-Chelsea man in Christian Atsu, 61% voted in favour of the former. Murphy, a Newcastle fan and one of Benitez’s most expensive signings since taking the reins of the club, has had to wait for his chance in black and white, often appearing as a substitute following his move from Norwich City last summer. A raw talent no doubt, there have been some flashes of brilliance from the 23-year-old, who coolly chipped Ederson away at the Etihad last year to score against Manchester City. 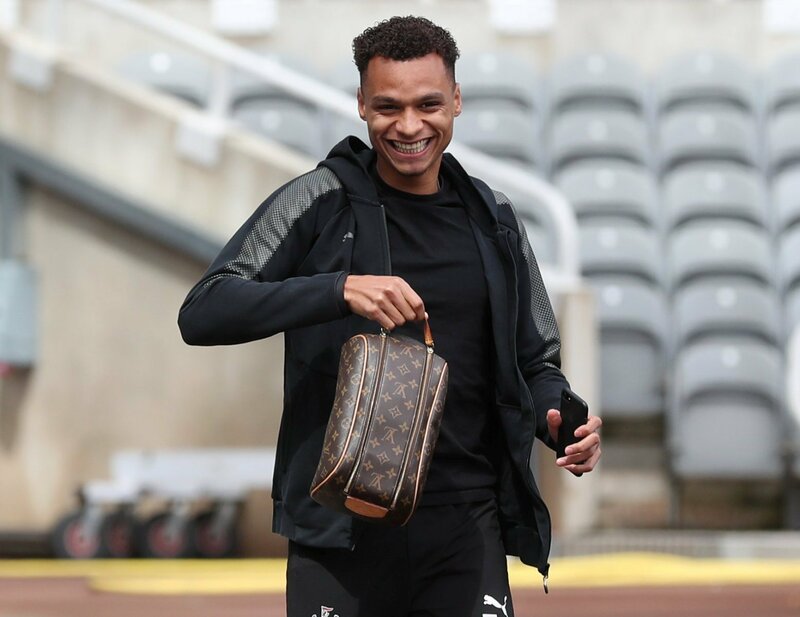 With the backing of the Newcastle fans, perhaps this could be a coming of age game for Jacob Murphy, if indeed he does replace Kenedy.